Cat White scratcher is a great cat’s fun and the protection of the owner’s furniture. The scratcher is also a beautiful living room and hall decoration. The interesting design in the form of cat’s head with protrusive ears with the big hole suitable for the afternoon nap, provides a good alternative for all toys which were only temporary entertainment. 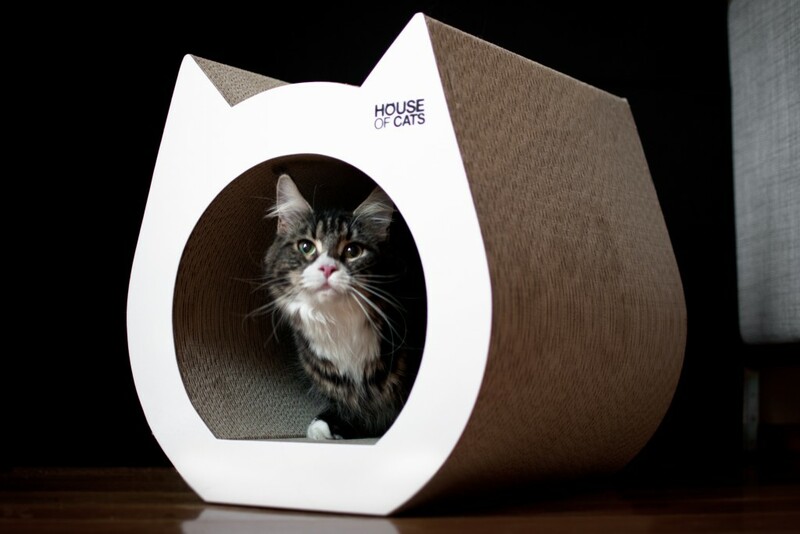 The scratcher makes your cat feel better, giving it a lot of fun, so it will never scratch other furniture again. Something for the cat’s claws, the Elipso scratcher. Functionality connected with fashionable, modern design. 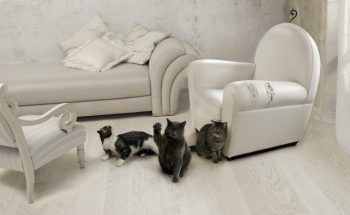 Cats also deserve red carpet treatment, that’s why our designers did they best to make the scratcher look impressive. 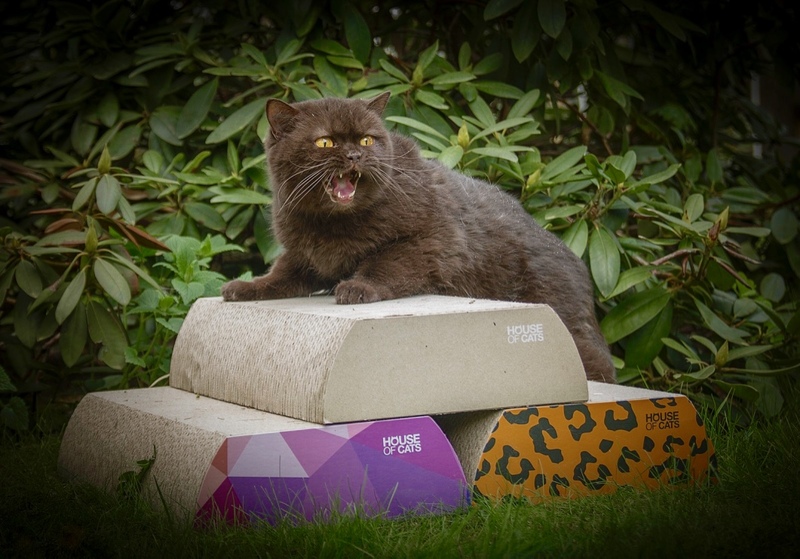 The best materials, such as good quality cardboard, were used to meet the requirements of your cat. It is soft and nice to touch. 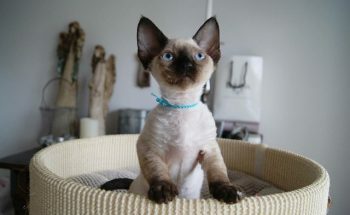 It enables the long-lasting scratching and the firm manufacture protects the scratcher against even the sharpest claws. 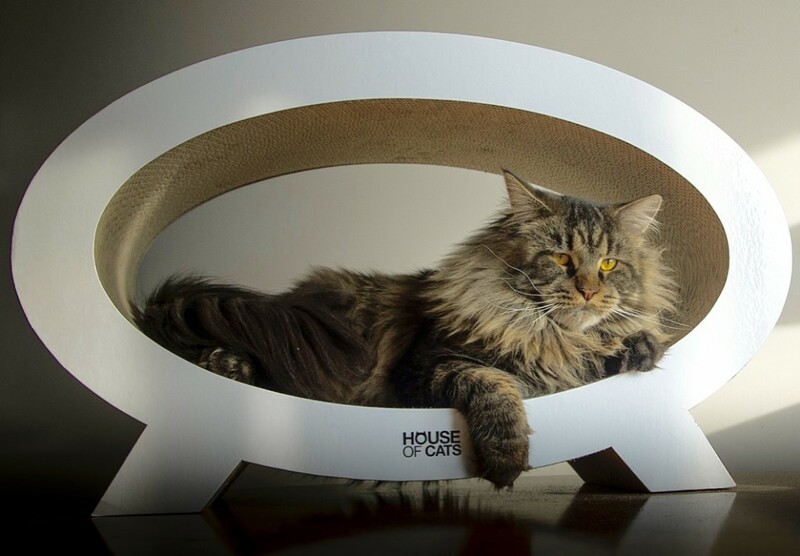 Eliptical shape with a big hole for the cat’s relaxation. 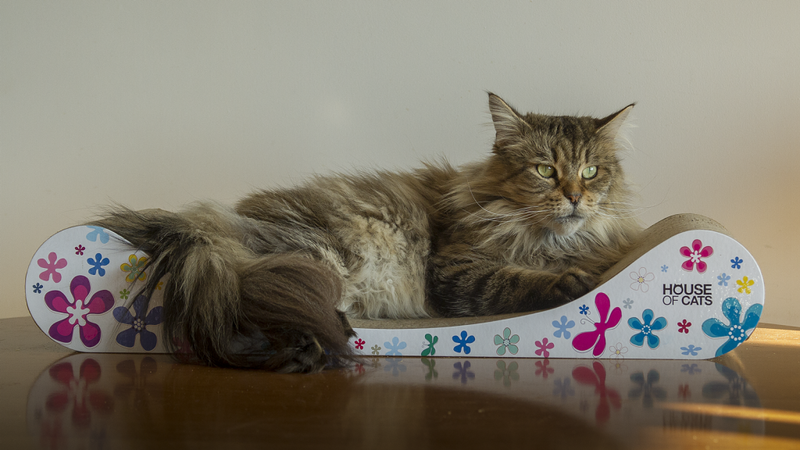 The scratcher was designed for all cats, the big and the small. Sofa is a cat scratching with the function of a comfortable camp. 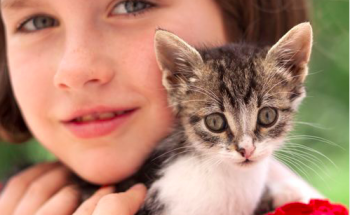 These practical matter in an original form was made to meet the basic needs of our cat friends. 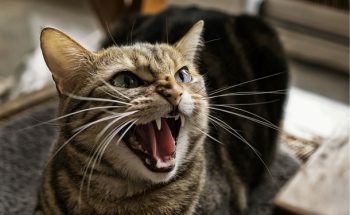 Large and flat velvet surface is an ideal place where the cat relaxed, sleeping, making claws blunt and stretching the spine. Beautiful, FLAT scratchers is impressive cat’s furniture which charms every person. FLAT is a new release of the scratchers, innovative in its design and quality. The flat shape was adjusted to the cat’s needs. It can stretch its back sharpening its claws at the same time.